In a big relief to Exporters, the government is all set to restore a majority of benefits under the duty drawback schemes, meant to reimburse taxes paid by them in a latest move aimed at fixing glitches that have emerged since the roll out of the goods and services tax (GST) almost four months ago. Though a committee headed by former home secretary G K Pillai is looking at various options, including proposing refunds of some state levies, the government has decided to go ahead and revise duty drawback rates. Both textiles and commerce Ministries have taken up the issue with finance ministry and a decision could be announced shortly. 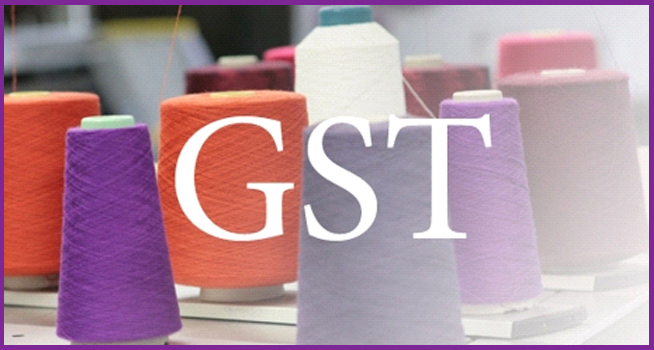 For cotton and viscose textiles, the change in the duty drawback rates and refund of state levies (ROSL), which was in the range of 11-13 per cent will now come down by nine per cent according sources in the industry.There was a spurt in shipments since exporters had the option to use the earlier drawback rates till September. But in October you will see a significant fall in garment exports due to implementation of GST. A garment exporter who deals with global firms said the change in the drawback rates has pushed up the cost of his products from one to nine dollars, which led to some foreign buyers opting to turn to Vietnam and Bangladesh, which already have a considerable advantage on labour costs. A lot of exporters had contracted based on earlier rates. Because of drastic increase in rates due to implementation of GST, many of them are complaining about loss of competitive edge affecting them as the orders placed in May or June will see supplies till December-January. As a result the exporters have sought restoration of drawback. The problem with GST refunds is persisting and a restoration of the rates will reduce the pressure on GST refunds," said Ajay Sahai, Director General of the Federation of Indian Export Organisations (Fieo).